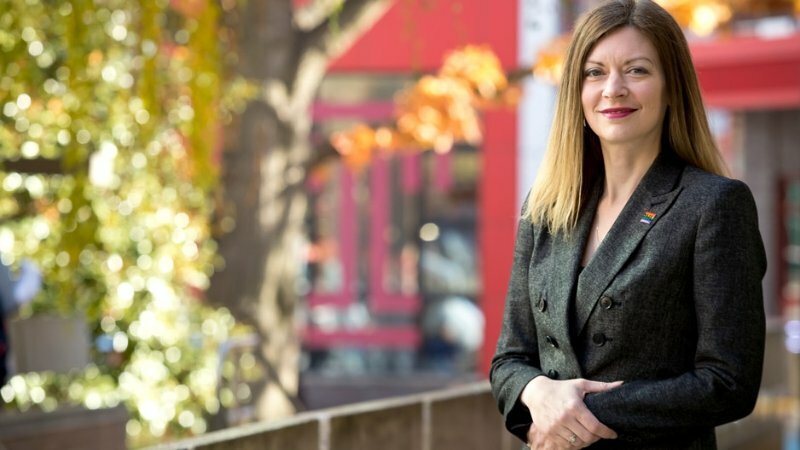 Temple University International Admissions Director recognized for #YouAreWelcomeHere campaign creation! 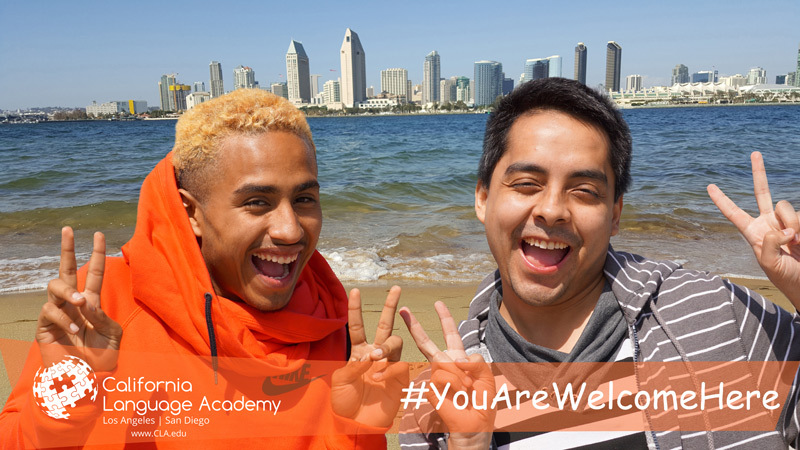 From California Language Academy: You Are Welcome Here! 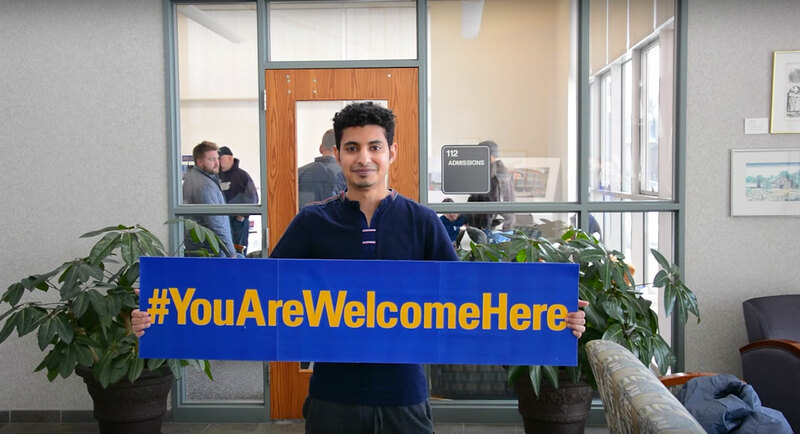 Western New England University says: You Are Welcome Here! 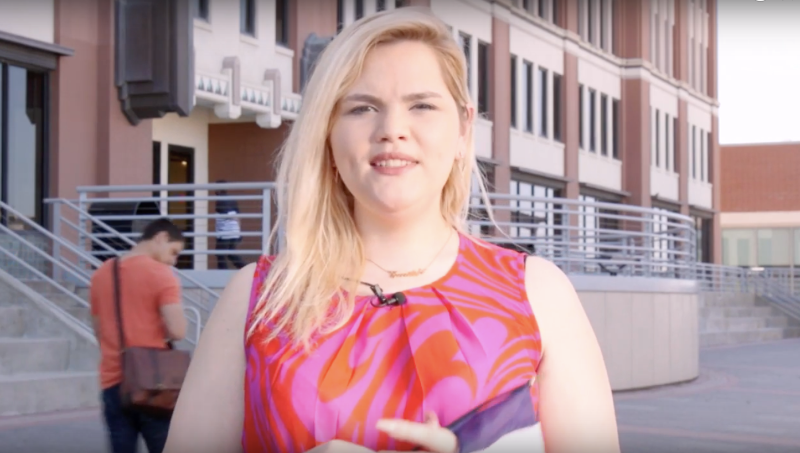 University of Houston says You Are Welcome Here! 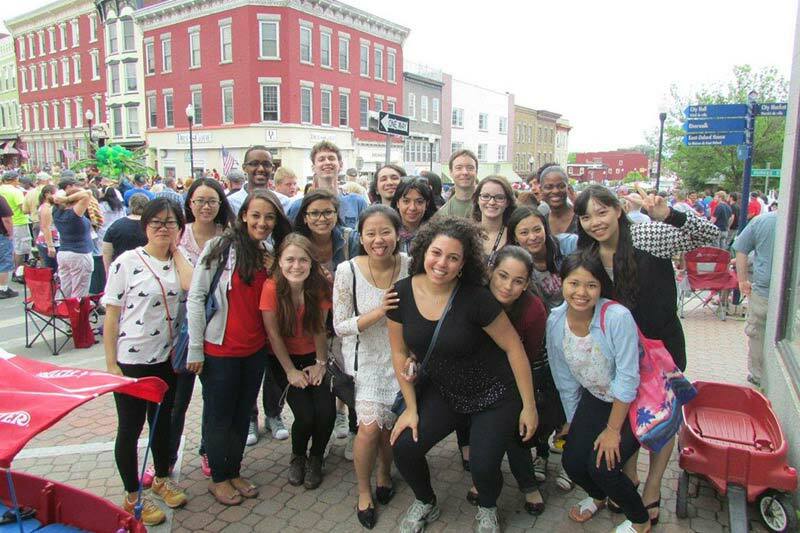 From State University of New York - Plattsburgh: You Are Welcome Here! 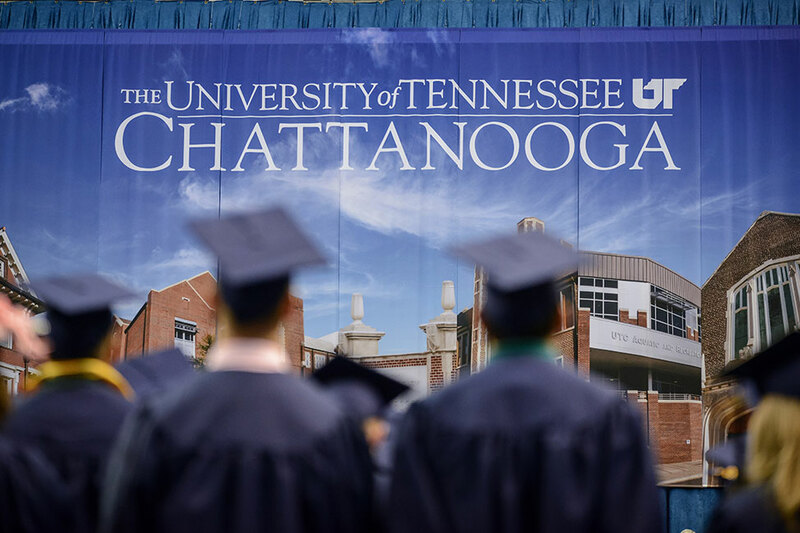 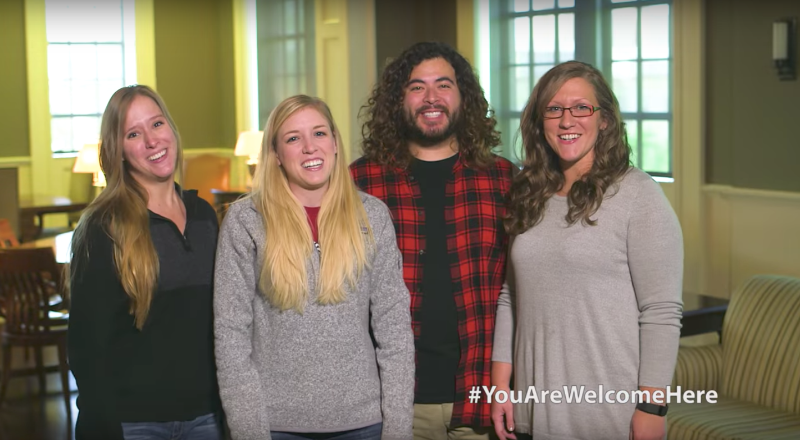 From University of Arkansas: You Are Welcome Here! 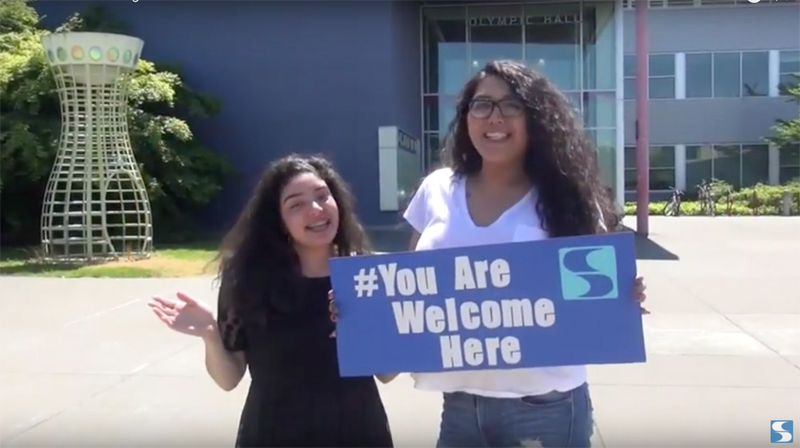 From South Seattle College: You Are Welcome Here! 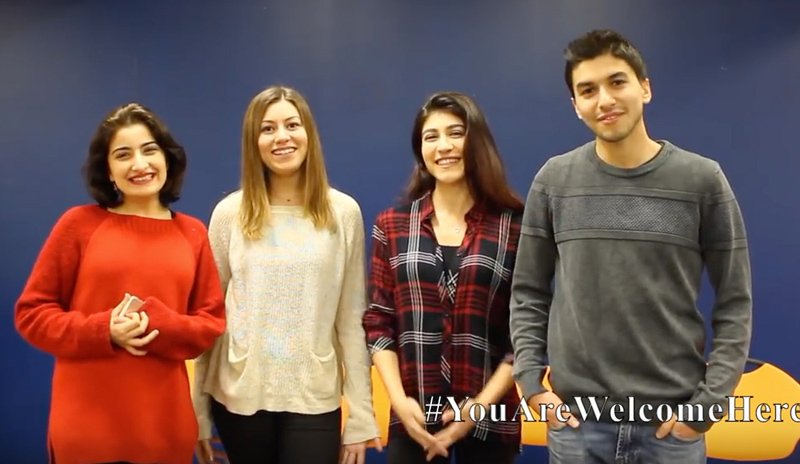 From State University of New York at New Paltz: You Are Welcome Here! 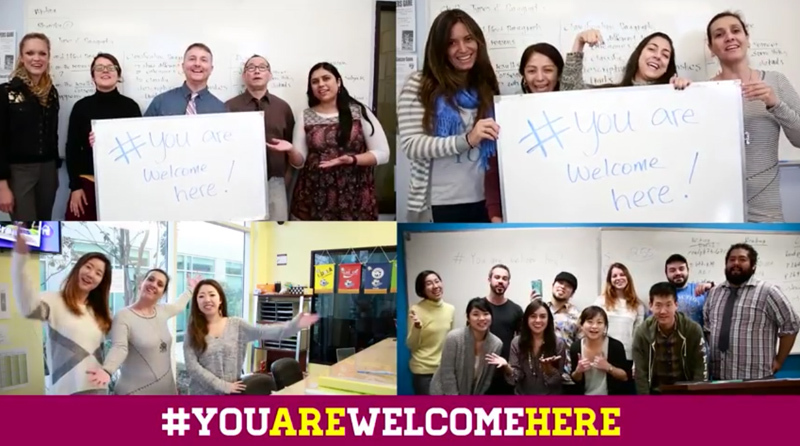 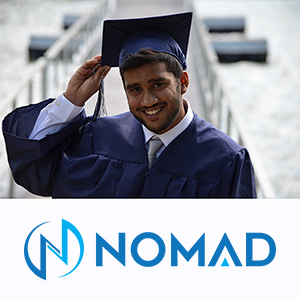 From New York Institute of Technology: You Are Welcome Here! 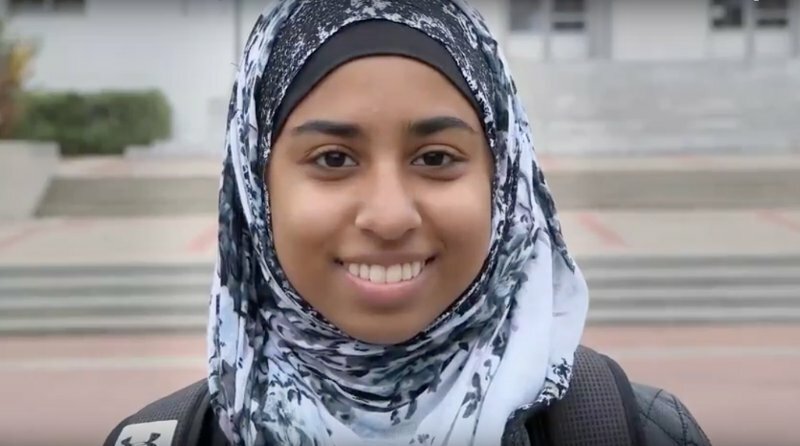 University of California Berkeley says: You Are Welcome Here! 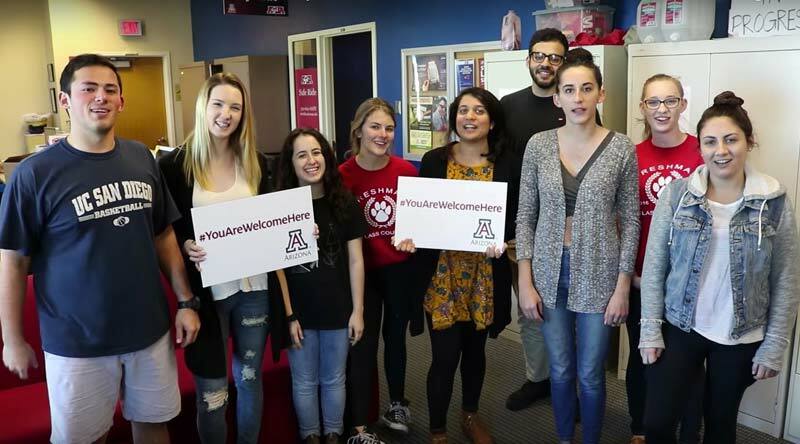 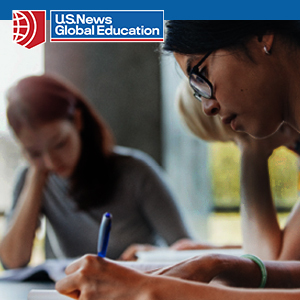 From the University of Arizona CESL: You Are Welcome Here! 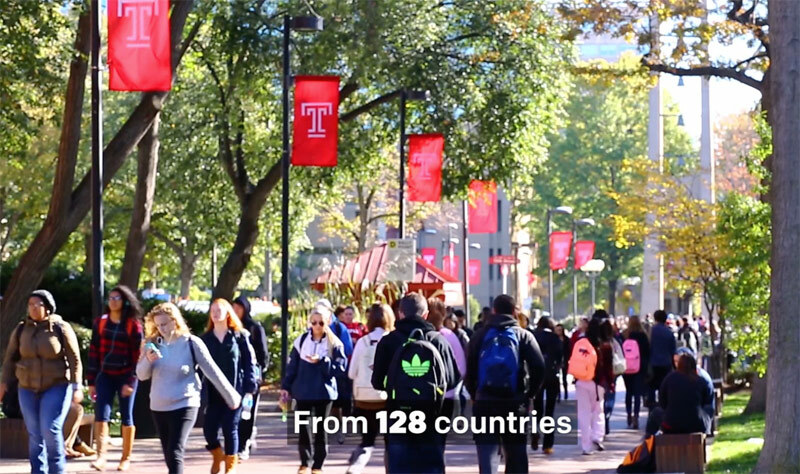 From Temple University: You Are Welcome Here! 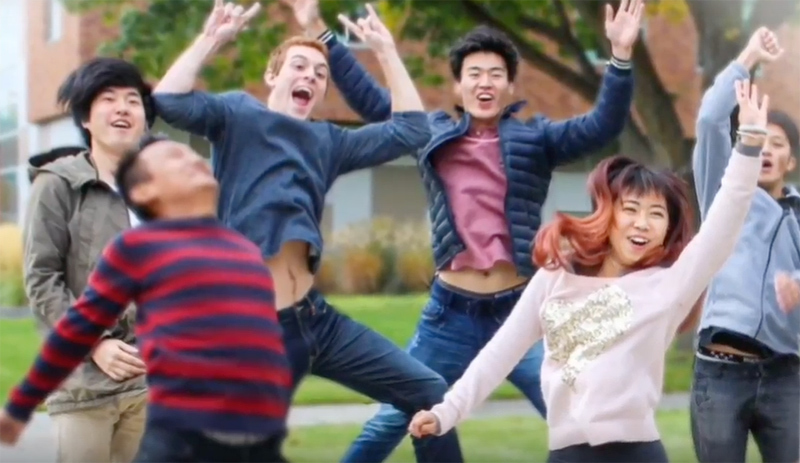 From the University of Dayton: You Are Welcome Here! 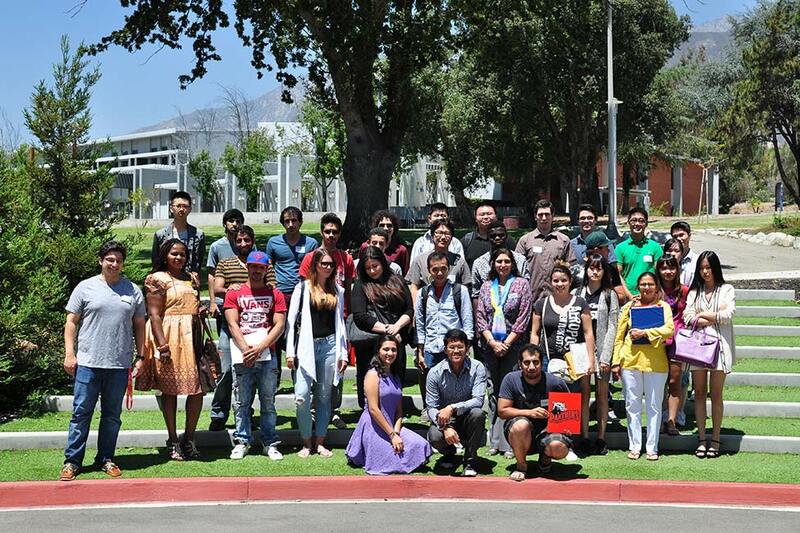 From Language Systems: You Are Welcome Here!